We begin the program with this week's Moment in Sound. You can head to the Icon Lounge in Sioux Falls tonight for the Four Winds Festival. The Tinder Box plays live. 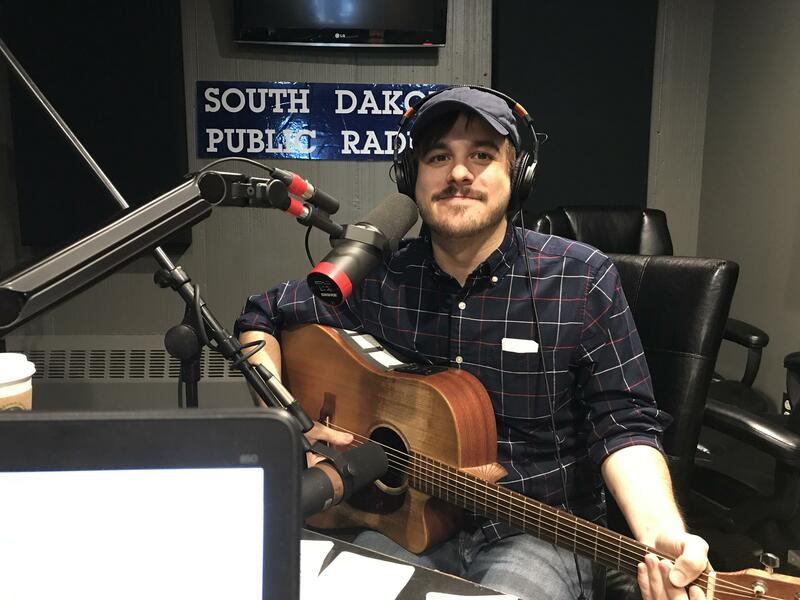 Chad Konrad is a member of The Tinder Box as well as an audio engineer for The White Wall Sessions, now in its fifth season. He joins us for live music and conversation. The classic image of vineyards is hillsides in California and Italy. But some vintners in South Dakota are creating their product with home grown flavor. There are more than 30 licensed wineries in the state. SDPB’s Chynna Lockett stopped by a vineyard at harvest time. Richard McGregor is a journalist with extensive experience in reporting from East Asia and Washington. He's written for "Foreign Policy" and the "International Herald Tribune" among other major news outlet. He's also author of the acclaimed book "The Party." 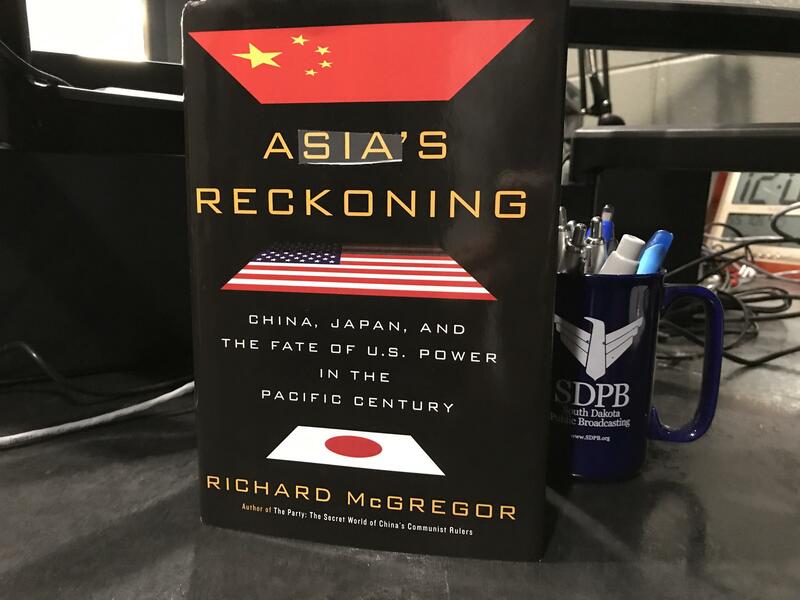 His new book is "Asia's Reckoning: China, Japan, and the Fate of U.S. Power in the Pacific Century." He joins us to talk about the power triangle between the U.S., China, and Japan.